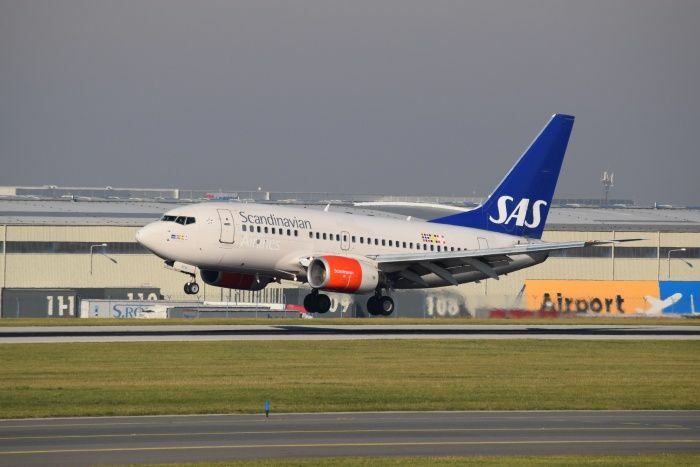 SAS Scandinavian Airlines has launched ticket sales for its new route which will connect the capital of Oslo with Václav Havel Airport Prague. Direct flights on the route will be launched on 29 March 2018 with a twice-weekly frequency of arrivals and departures, namely on Thursdays and Sundays. The new Oslo service will complement the existing offer of the carrier already offering direct flights between Prague and Copenhagen, and Prague and Stockholm. To check all updates of Václav Havel Airport Prague’s schedule, visit the New Destinations and Carriers Section of the airport’s website.